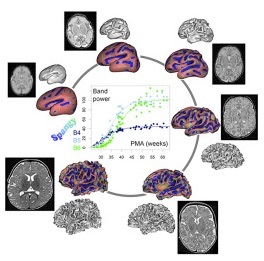 Julien has just published a paper on cortical development and prematurity in collaboration with Jessica Dubois, David Germanaud, and others. Another application of spectral analysis. See the publications section.